When Portuguese traders first encountered the vast stone ruins of Great Zimbabwe in the sixteenth century, they believed they had found the fabled capital of the Queen of Sheba. Later travelers surmised that the site's impressive stone structures were the work of Egyptians, Phoenicians, or even Prester John, the legendary Christian king of lands beyond the Islamic realm. Such misguided and romantic speculation held for nearly 400 years, until the excavations of British archaeologists David Randall-MacIver and Gertrude Caton-Thompson early in this century, which confirmed that the ruins were of African origin. The largest ancient stone construction south of the Sahara, Great Zimbabwe was built between the twelfth and fifteenth centuries by the ancestors of the Shona, one of Zimbabwe's many Bantu-speaking groups. The ruins cover nearly 1,800 acres and can be divided into three distinct architectural groupings known as the Hill Complex, the Valley Complex, and the Great Enclosure. At its apogee in the late fourteenth century, Great Zimbabwe may have had as many as 18,000 inhabitants. It was one of some 300 known stone enclosure sites on the Zimbabwe Plateau. In Bantu, zimbabwe means "sacred house" or "ritual seat of a king." An important trading center and capital of the medieval Zimbabwe state, the city controlled much of interior southeast Africa for nearly two centuries. Given the sheer scale of Great Zimbabwe compared to its precursors, archaeologists have been at a loss to explain its sudden appearance on the southern African landscape. Interpretation of the site poses a particular problem because it was stripped of nearly all its in situ cultural material during the nineteenth century by treasure seekers and those who, believing the site to be of foreign construction, wished, in the words of turn-of-the-century excavator Keith M. Hall, "to free it from the filth and decadence of the Kaffir [South African] occupation." 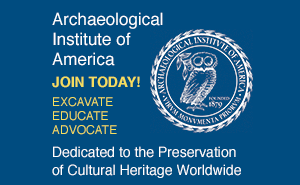 It is precisely for this reason that Great Zimbabwe has come to serve as a proving ground for one of archaeology's newest subspecialties, cognitive archaeology--the science of penetrating the ancient human mind to glean information about the religion, ideology, and politics of past cultures. These forces, scholars contend, are what propel cultures forward, from scattered hunter-gatherer populations to organized states whose political rhetoric and ideology serve as vehicles for expansion. Since clear evidence for belief systems is rarely visible in the archaeological record, especially when dealing with nonliterate societies such as Great Zimbabwe, it must be inferred from beliefs of descendant cultures, historical accounts, and telltale symbolism encoded in architecture, space use, and a site's relationships to the surrounding landscape. The abundant grasslands atop the plateau were ideal for cattle grazing, but the poor soil would not have supported agriculture on a scale required to sustain Great Zimbabwe's burgeoning population, necessitating imports of grain and other staples from distant tributary sites. Moreover, we now know that the plateau's rich gold deposits, to which the city's initial prosperity has often been attributed, were not exploited until perhaps a century after its founding. The question posed then is "Why here?" How could such an influential power develop in an area so ill-suited for large-scale human habitation? Could cattle wealth and trade alone have afforded the inhabitants of Great Zimbabwe a superior way of life, or was there something else, a political or religious ideology, that gave them a competitive edge over neighbors and enabled them to harness the manpower necessary for the construction of the site? These questions lie at the heart of a three-way debate between archaeologist Thomas N. Huffman of South Africa's University of the Witwatersrand, political historian and student of Shona oral tradition David N. Beach of the University of Zimbabwe, and historian Eugenia Herbert of Mount Holyoke College in Massachussetts. Each has examined the stone-built landscape and posited a different scenario to explain the ascendancy of southern Africa's greatest precolonial city. 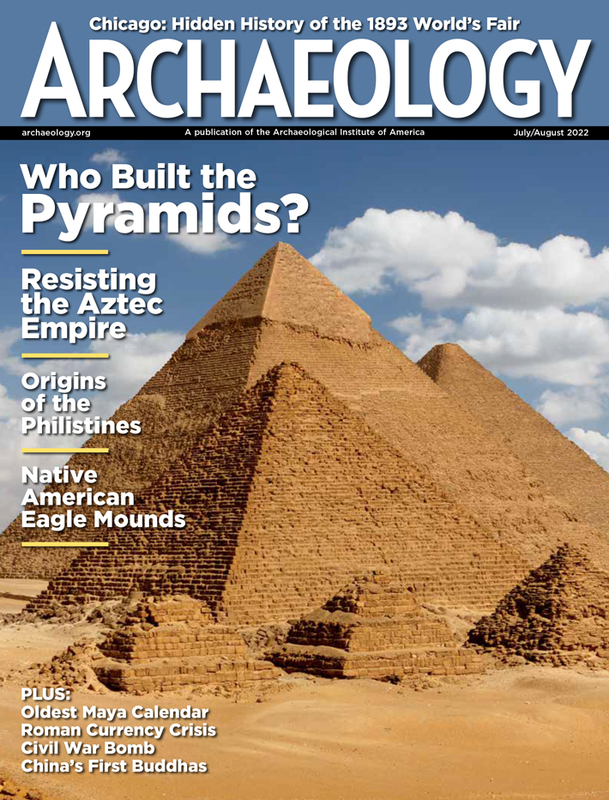 Roderick J. Mcintosh teaches archaeology at Rice University and is on ARCHAEOLOGY's Editorial Advisory Board.